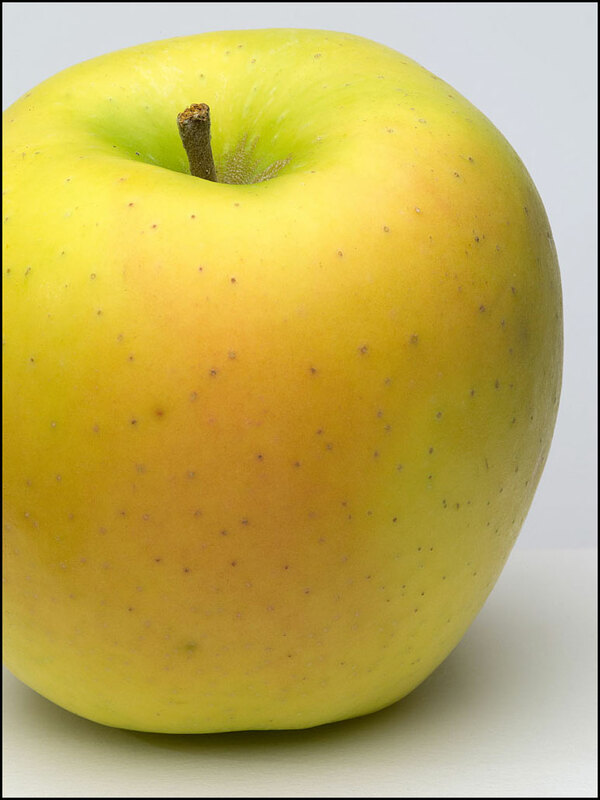 Mutsu is a beautiful yellow apple that can develop a red blush. The variety is thought to have originated in Japan. If you have had Asian or Japanese pears, then this apple is going remind you of those. It is large with a finely textured skin and a satisfying crispness when you bite into one. The flavor is complex—it takes some time to realize its character. Sweet, yes, but also tangy.